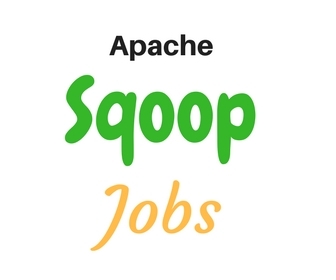 Sqoop job is a file contains sqoop commands. we can run this job at any time. Create a new job to import data from MySQL table to HDFS.